Why Does This Organization Matter? Don't let the cost of sports become a financial burden? We are here to help. 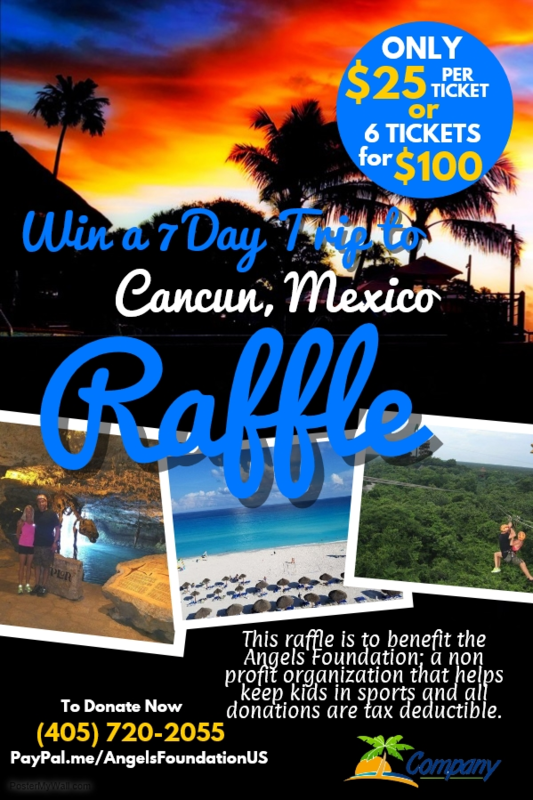 donation, please call (405)720-2055 ,e-mail Trustee@angelsfoundation.net, or donate through Paypal.